Find huge deals in Kanagawa, Japan that you may book now & pay later! 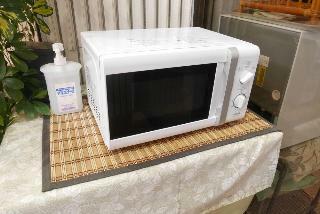 Best prices for in Kanagawa, Japan. A dream vacation for you and your family, guaranteed by our travel consultants. For members-only deals, we recommend using the new filter for deals in Kanagawa, Japan. This unpretentious hotel is situated in Kawasaki. There are a total of 347 accommodation units on the premises. Toyoko Inn Shonan Hiratsuka-Eki Kita-Guchi Nº 1 is not a pet-friendly establishment. This lovely hotel is set in Kamakura. The premises count with 168 welcoming rooms. No pets are allowed on the premises. This charming hotel is located in Sagamihara. This is not a pet-friendly hotel. 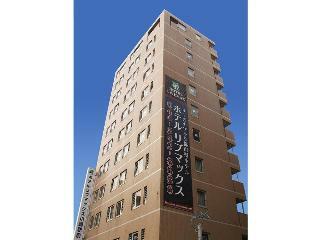 Hotel Sunroute Kawasaki is a 5-minute walk from JR and Keikyu Kawasaki Stations. High-speed Internet access is available in all rooms (free of charge). Beds and pillows in all rooms are carefully selected for your good sleep, and every single room is equipped with a double bed. Barrier-free environment is achieved in our public space and some rooms for our every guest’s safety and convenience. Traditional Japanese-style hotel in Hakone Miyanoshita. You can enjoy the benefits of streaming hot springs in a large communal bath made of Japanese cypress as well as various types of open-air baths; traditional 'Kaiseki' dishes of the freshest and selected materials; and a special breakfast with homemade 'tofu'. Away from the bustle of everyday life, please just relax and enjoy your holiday. The biggest hot spring in Yugawara area. 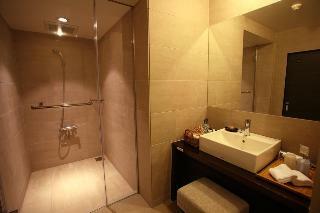 The entrance slope, elevator for wheechair, bidet toilet are well-received for the families. 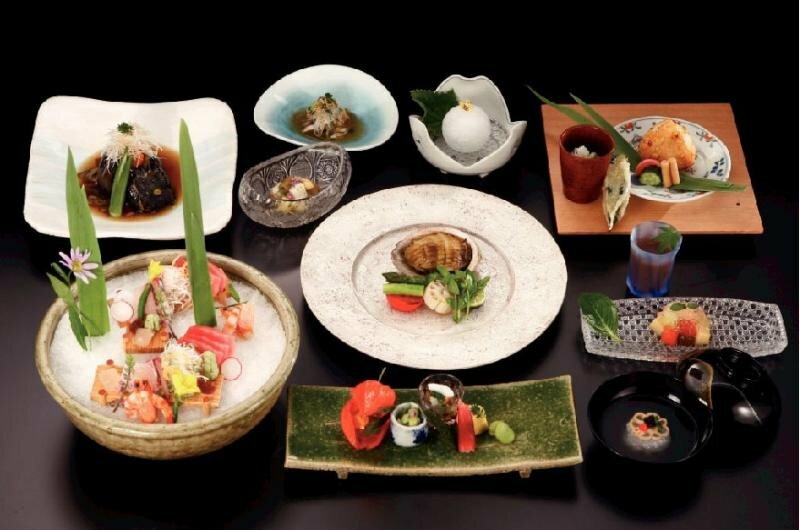 Monthly Japanese Kaiseki meal with seafood and vegetables will be served. Separated men and women big common bath, foot bath, open-air baths, and hot spring swimming pool are completed. Elegant and authentic Japanese-style architecture. Traditional tea-ceremony dishes using a combination of seasonal ingredients and Yuba (tofu skin) are beautifully presented and served on traditional Japanese lacquer wares and earthenwares. 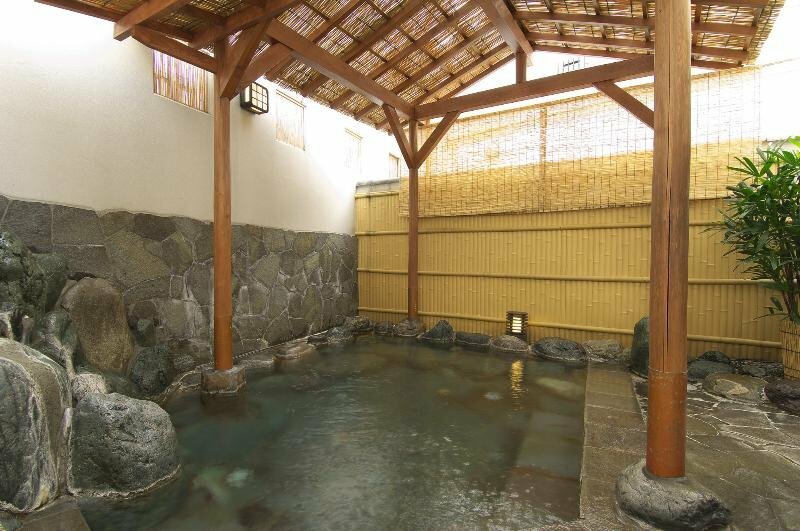 You can enjoy hot spring baths with a view of mountains and the Japanese garden. 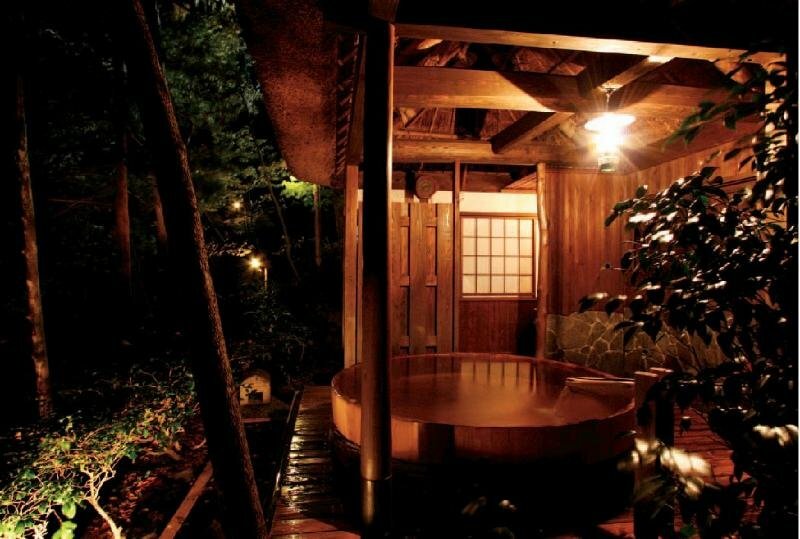 Located on a quiet hill of Yugawara Hot Spring Resort with a full view of Hakone mountains. Reserved private open-air bath, open-air bath surrounded by the greenery, marble stone bath, and sypress bath are completed. 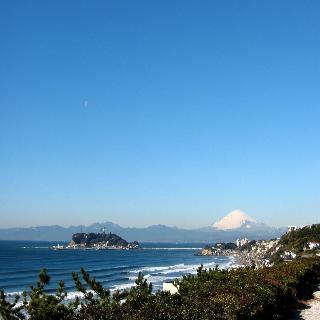 Iwamotoro Honkan is located in Nishiura Coast of Enoshima Island. From each of our guest rooms, you can enjoy a fine view of Sagami Bay and the Hakone mountain range. You can also enjoy relaxing in Benten Dokutsu bath (which is a large communal bath made in a reproduction of the legendary cave of a goddess Benten) and Iwamotoro Roman bath with stained glass registered as the cultural asset. 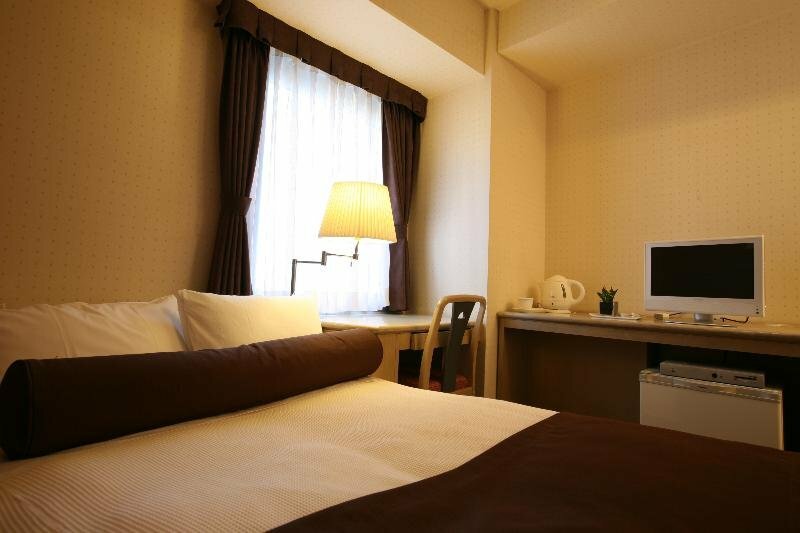 Since 1878, Fujiya Hotel has been renowned as one of the most classical resort hotels in Japan. The old charming houses of the Main Building since 1891, the Comfy Lodge and the Restful Cottage since 1906, the Restaurant House since 1930, the Flower Palace since 1936 and the Kikka-so Inn since 1895 have been appointed The Cultural Assets by Japan's Cultural Properties Protection Commission. Stands calmly in the deep green. 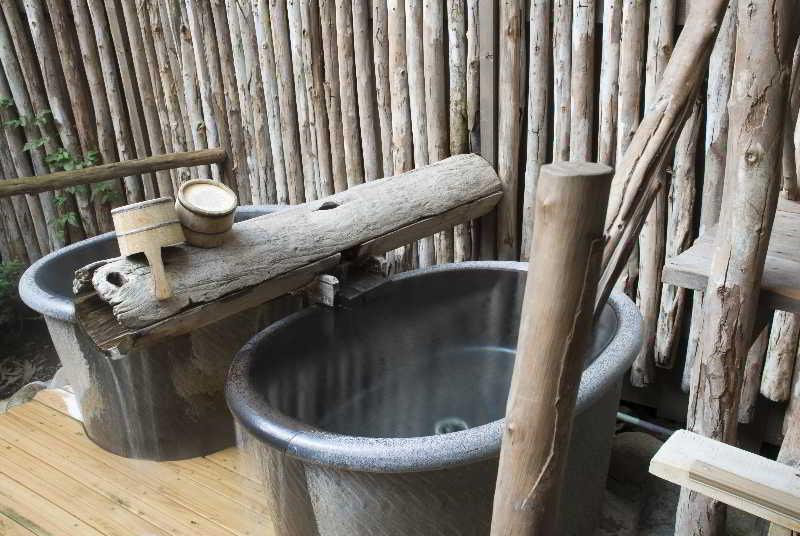 Two big hot spring baths (two separate souces) and traditional local cuisine will comfort you. 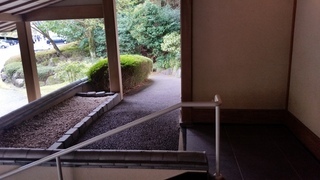 Hotel Resorpia Hakone is located in Hakone, an international resort blessed with beautiful nature. The hotel features 2 different kinds of hot springs, which are abundantly welling up. After refreshing yourself in hot spring baths, you can savor the specialty of our restaurant with a relaxing atmosphere in traditional Japanese yukata. It is an European style artistic resort hotel built in 12 acres of garden, surrounded by forest. Most of the rooms are spacious standard twin rooms. Healthy French cuisine with Japanese ingredients and techniques will be served for dinner. 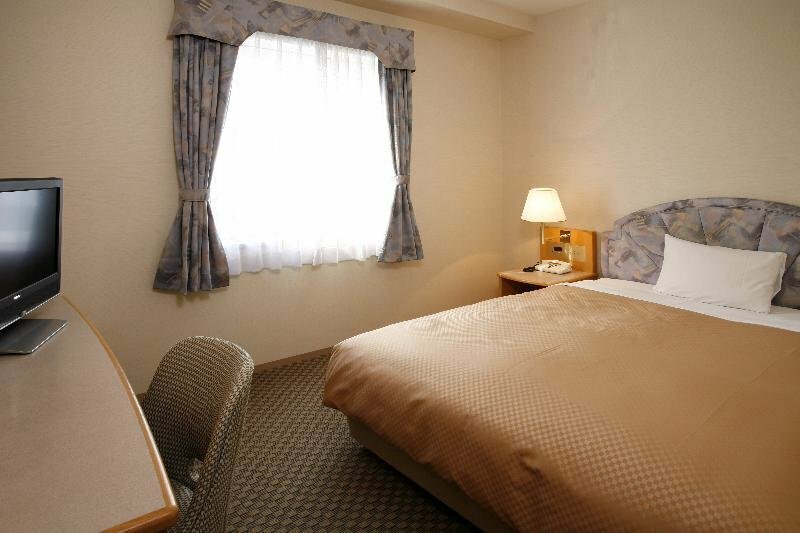 Yamano Hotel is nestled on the large premises by Lake Ashi. From the garden, you can enjoy a glorious view of Mt. Fuji, one of the best views in Hakone, while savoring tranquility in nature. Guest rooms are all lakefront, offering a liberating atmosphere. 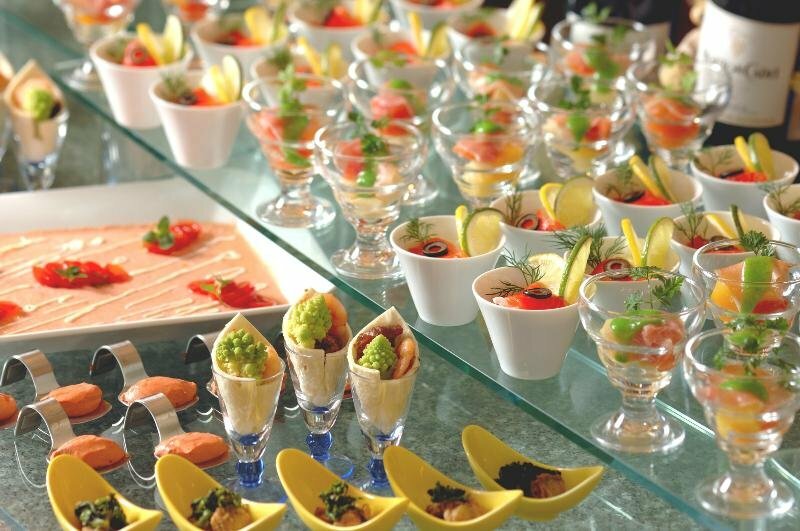 For your dinner, you can enjoy a genuine French cuisine or a Kyoto-style Kaiseki dishes (Japanese cuisine). Spacious guest rooms and fresh seasonal cuisine are the sales points of this accommodation. 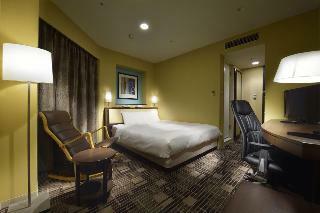 Court Hotel Shin Yokohama has a sedate interior decor with wooden furniture. 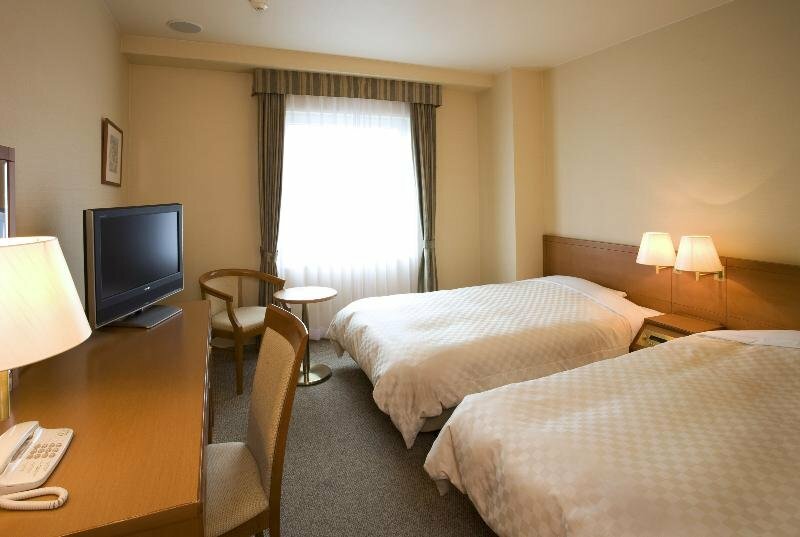 The hotel is within a 5-minute walking distance from the Shin Yokohama Shinkansen bullet train station, meeting a wide range of our guests' needs either for business or leisure. Coin washers in the hotel are convenient for those who staying for sports activities. 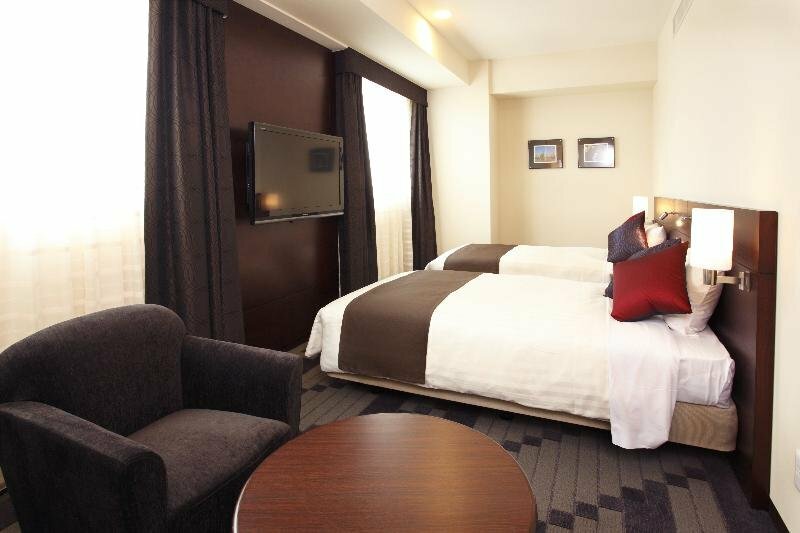 Located just above the Shin Yokohama Shinkansen bullet train station, Hotel Associa Shin Yokohama provides easy and direct access to the main cities in Japan. Every room is equipped with a personal computer. The latest IT environment with high-speed Internet connections will support active business persons. The lounge on the 12th floor is only for registered guests. 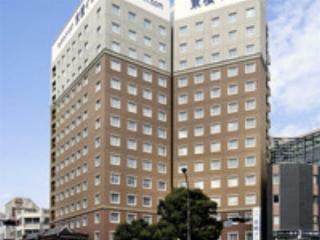 Shin Yokohama Kokusai Hotel is a modern hotel with 199 rooms, banquet and meeting rooms, and wedding halls. High speed LAN internet are able to use in all rooms. 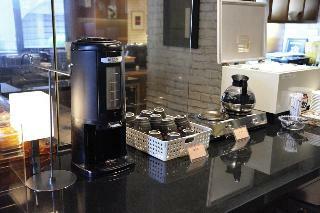 Coffee and tea are both provided in all rooms for guests to relax. Japanese restaurant and Chinese restaurant are placed in the hotel. Restaurant and bar serves fried meet. Swimming pools, sauna, and fitness gym are available. Located near the Shin-Yokohama station, sightseeings using Shinkansen are easy. 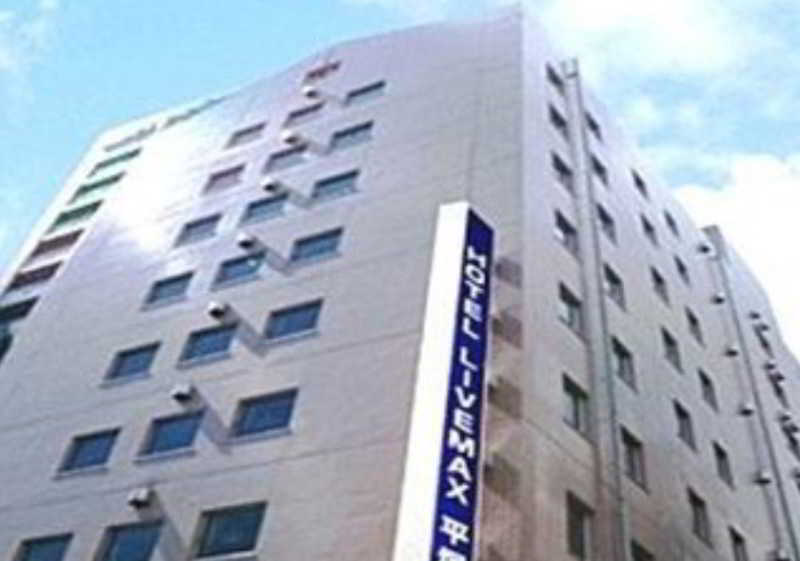 A 3-minute walk from JR Machida Station, or a 7-minute walk from Odakyu Machida Station, the hotel is coveniently located for both bussiness and leisure. Unique facilities, such as independent chapel, bowling alley, seasonal English garden and sincere service welcome the guests. 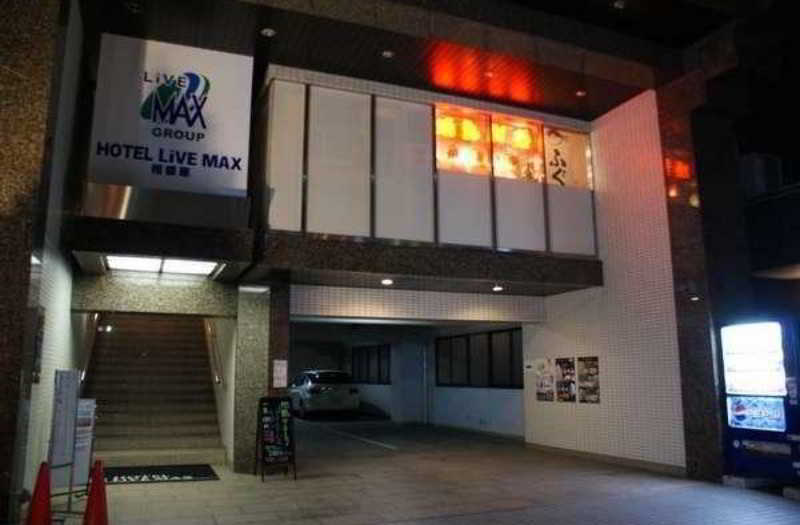 Located in the hot spring area of Yugawara, surrounded by Sagami ocean and mountains. Yugawara is called small Kyoto" with blue sky and green mountain. 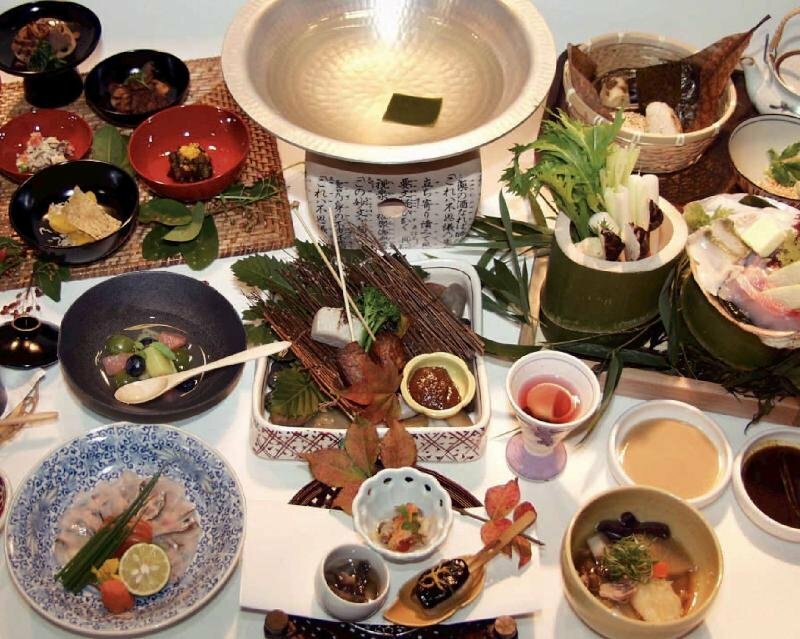 Japanese Kaiseki meal cooked with locally caught fresh seafoon will be served for dinner." Kamakura Prince Hotel is located right off the shore of Shichirigahama beach, which is a part of famous Shonan area of Sagami Bay. Our 98 rooms and a banquet hall of 1,140 square meters are all facing towards the ocean. Kamakura is also known for being an ancient capital. There are various shrines and temples including Kotokuin for you to visit. For your meals, fresh local seafood is served. This lovely hotel is located in Kamakura. The hotel comprises 100 cosy rooms. Sotetsu Fresa Inn Kamakura-Ofuna is not a pet-friendly establishment. 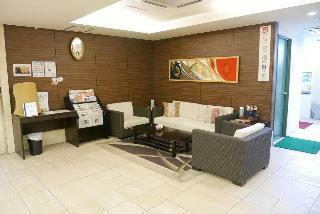 This comfortable hotel can be found in Yugawara. There are a total of 61 bedrooms on the premises. Pets are not allowed at Central Plaza. This charming hotel is situated in Kamakura. The establishment comprises a total of 480 snug bedrooms. Pets are not allowed at this accommodation. This cosy hotel is located in Gora. Pets are not allowed at this property. 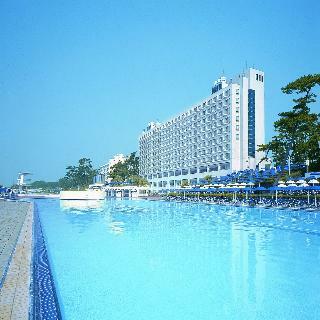 Kamakura Park Hotel is a resort hotel in the traditional city of Kamakura. All rooms have ocean views. European-style rooms are equipped with Italian furniture. 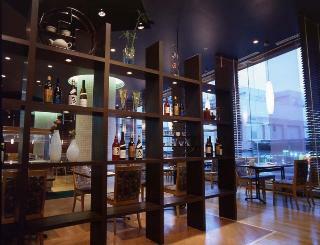 Japanese-style rooms have a relaxed atmosphere with a sedate interior decor. The perfect place to stay for sightseeing in all seasons and for swimming in the summer.